Every year the city of Brisbane has the EKKA. It’s a 10 day country fair right in the heart of the city. This year we went along to see all the animals and crafts. Sadly the crafts were taken over by the numerous rides and greasy food shops. There are some amazingly gifted crafters in Queensland. Below are some photos, sadly the lighting wasn’t that good! There was heaps of displays about different types of wool and I wanted to spend all day playing amongst it! I also met some lovely ladies from the spinning and weaving association. They had a small display and were showing people how they spun the wool. 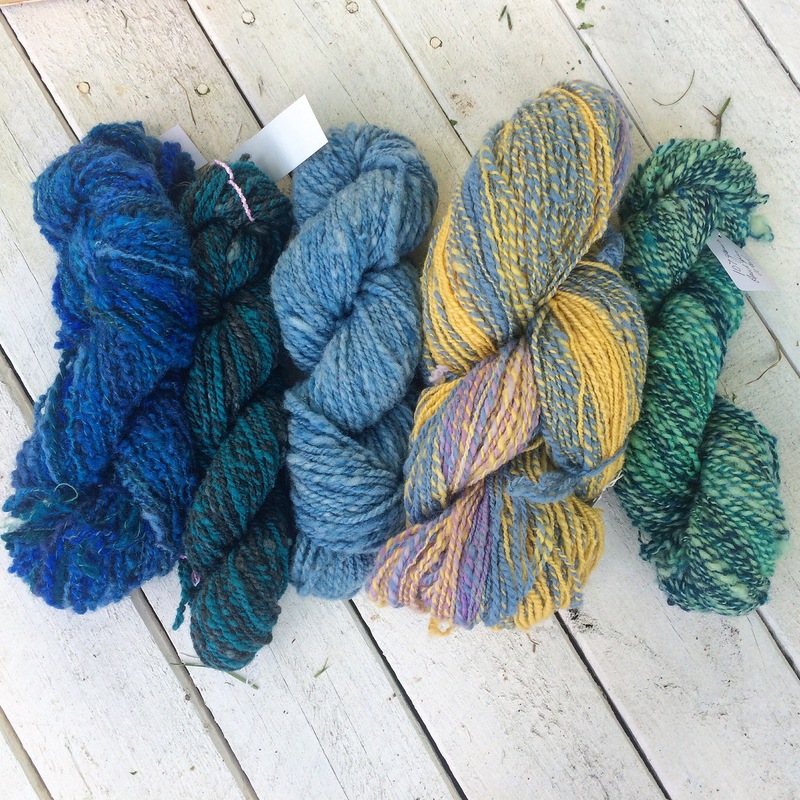 Naturally I loved all the yarn and came away with some gorgeous hand spun wool! Serious yarn envy going on here! !